Headlight getting dim and horn not working?? Slow and struggling movement of the starter?? And clicking sounds while trying to start the bike? 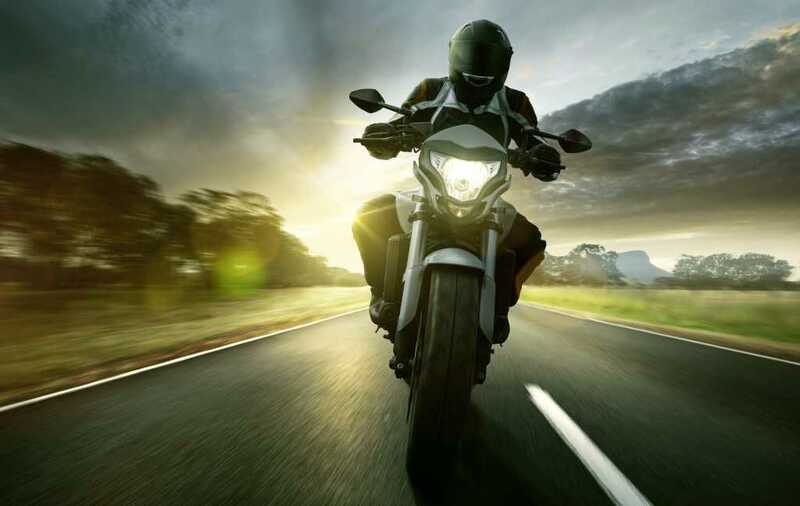 2 wheeler batteries require regular care and attention so that they never fail to power your bike. For detailed automotive battery tips log on to http://bit.ly/1jheAtY .